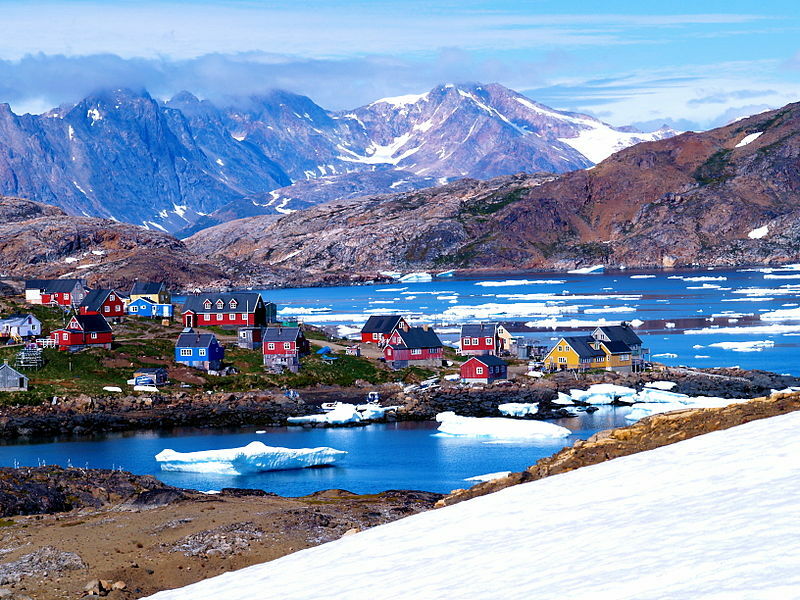 Less than 48 hours until I depart for the small island settlement of Upernavik in Northwest Greenland. I’m packing for temps in the 30’s, snow and sleet, while it’s in the mid-90’s at home in Colorado lately and about as dry as it’s ever been. Fires rage to the east, west, and south of Durango. The snow is gone from the high peaks now, the river runs low, and the wildflowers are already going to seed in the high country. It’s not yet July. The world is changing, and most abruptly in the Polar North and South – the Arctic and Antarctic. I’m thrilled to have the opportunity to travel to a place that few will ever see, and a little afraid to arrive in Upernavik to find Baffin Bay free of ice - even at 72’N latitude. I’ll be filming in Greenland, and creating drawings and sketches from which I’ll make even more work that documents my time in the Arctic. Here is a sampling of creations from the past months. My work is changing and I can’t yet envision what will come of my Arctic Art Expedition. I know the experience will be both awesome and heartbreaking. I have to admit I'm not sure I'm ready to step out along into the cool white and blue world of the Far North, which so far exists only in my imagination. Today I'm packing just a single 20 kilo bag that will have to sustain me and my creative projects for the next 6 weeks. Tomorrow I'll repack obsessively and spend another sweltering night tossing and turning, awake with countless unknowns spinning in my head. Wednesday, tired goodbyes and a final departure. Several days later, Greenland - via Denver, Frankfurt, Copenhagen, Ilulissat, and Kangerlussuaq!! 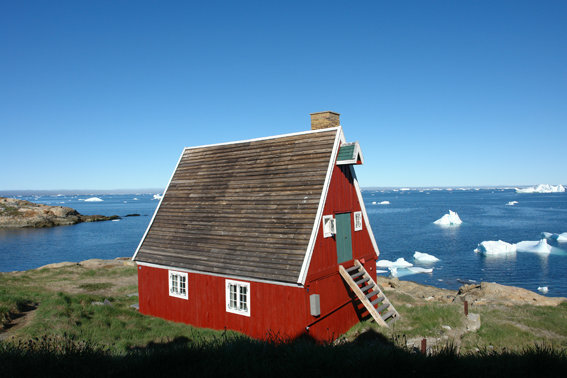 At the end of the line, Upernavik, and the little red cabin where I will live and work at the northernmost museum in the world. Adventure awaits, ready or not. I am thrilled for you and know that however prepared you feel or don't feel you will meet this adventure with all the courage, grace, and passion you display in every endeavor you undertake. Thank you for sharing your journey with me to get to this point. I so look forward to continuing to share it with you through your gorgeous prose.